Like their namesake, our ProCook Picasso cutlery range has a modern and contemporary edge and adds a modern flavour to any table setting. 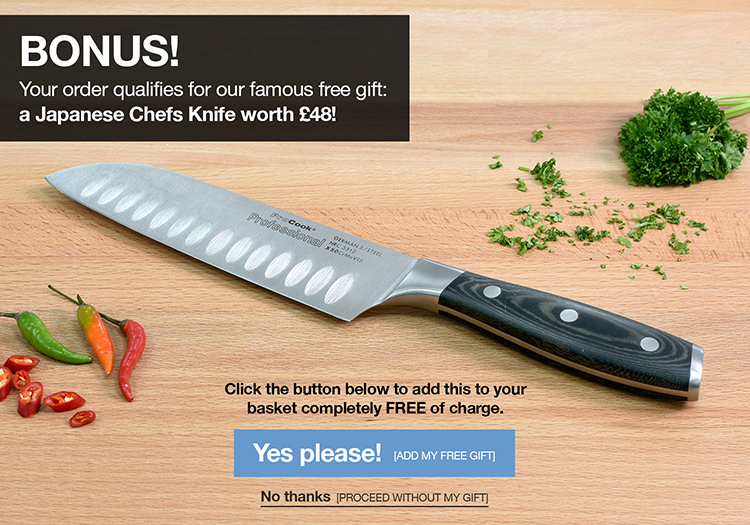 The 22cm knives benefit from a sharp, serrated cutting. Bought these knives mainly for spreading butter, brilliant.